How would you like to have a relaxing space right in your own home? Well, I would absolutely love to, in fact, I am looking into creating a "prayer space" once I am ready with the home expansion that we're long planning to have. Actually I want a small prayer room but it would cost me a bigger space and perhaps this couldn't be afford by our tight budget. 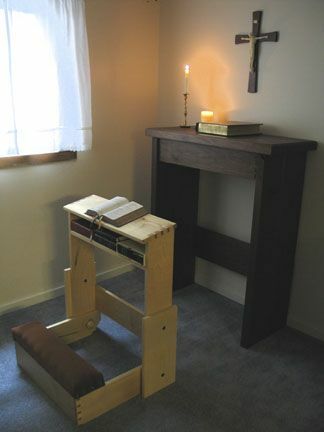 :) I want something like the one shown on the above photo but perhaps, I would just add up a prayer altar. Not so sure, but I am looking into a Zen concept where you could feel the tranquility of the place. This could be good for meditation, too. I'm not a very religious person but I love to pray and talk to God especially when I want to thank Him and consult with something. I know praying can be done anywhere but if you have an extra space in your house for this, then that would be great! There are few requirements though if you want to achieve a perfect space for praying or meditating. First, you have to choose that perfect spot in the house where there is a lot of fresh air, good lighting, clutter free, and of course....with a nice good smell. 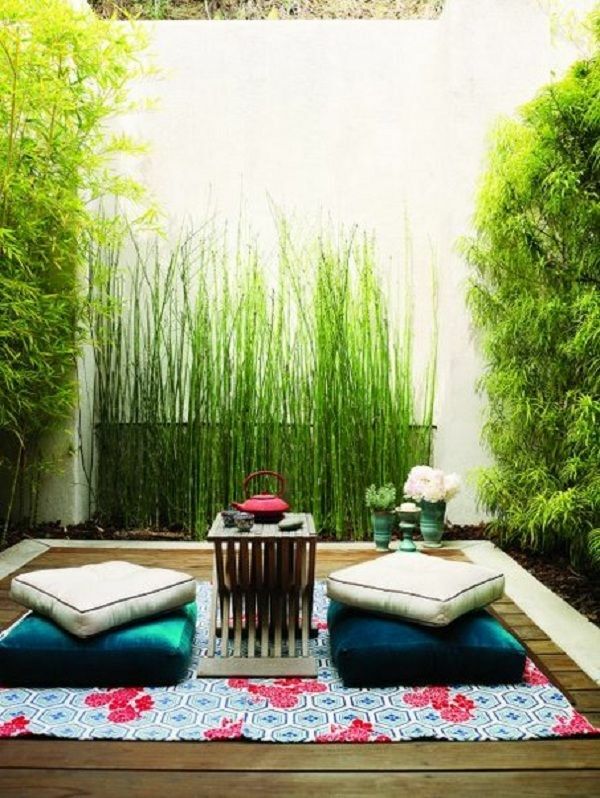 Second, if you could make it appear to be fresh and cool by incorporating a lot of plants around the area. Third, there should be a mat, or a prayer chair where you could sit or kneel comfortably. Lastly, it should be quiet and free from any disturbances. This area could also double as a reading nook where you could have a good read of your favorite book or the Bible. There are lots of designs that you could choose from actually, the most important thing is for you to achieve the requirements listed above for that wonderful praying experience.